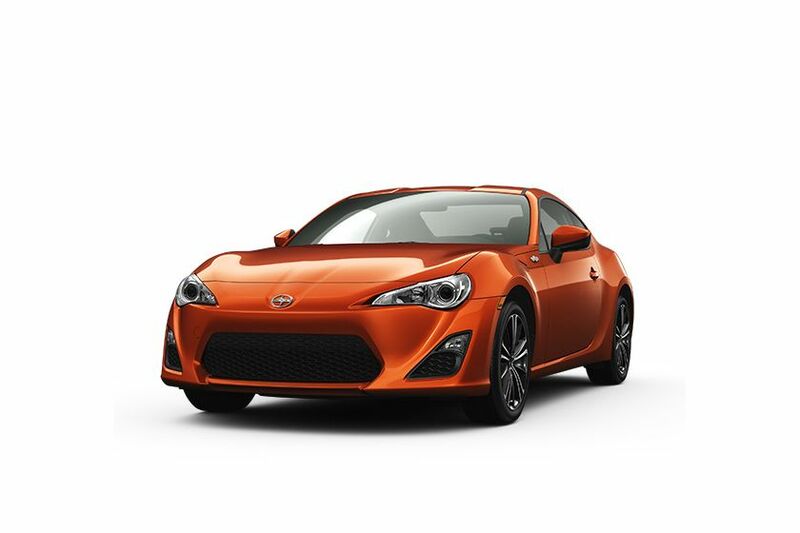 (TORONTO, ON – June 3, 2015) Ignite your passion for the drive: the 2016 Scion FR-S combines a strong, sensual body design, a driver focused cockpit, and performance that redefines agility and responsiveness. 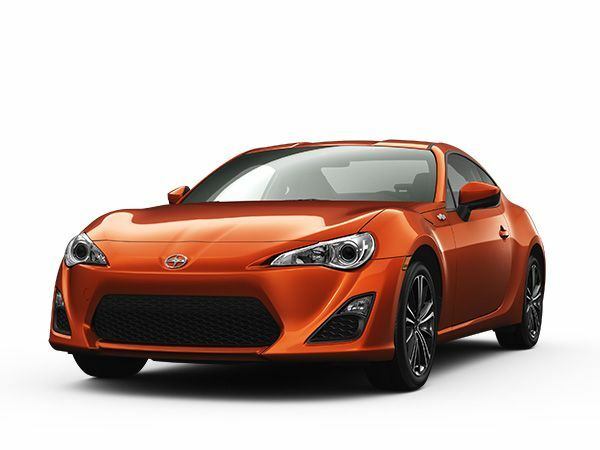 New for the 2016 model year, the Scion FR-S is now standard equipped with a back-up camera, plus fresh designs for interior details – from the door grips and centre console side ornaments to the bezels in the steering wheel and shifter. Scion is the exclusive Canadian distributor of Scion tC, xB, iQ and FR-S vehicles through a sales and service network of 94 dealerships across Canada. All Scions come well equipped with many standard features including Scion’s Star Safety System. Backed by Toyota, Scion is built by passion and dedicated to quality, style and substance. Cars are our passion – Find out how Scion is helping to power your passions at www.scion.ca or www.facebook.com/scioncanada.